It’s time to make your year-end holidays shine with beautiful light up Christmas presents decor set. 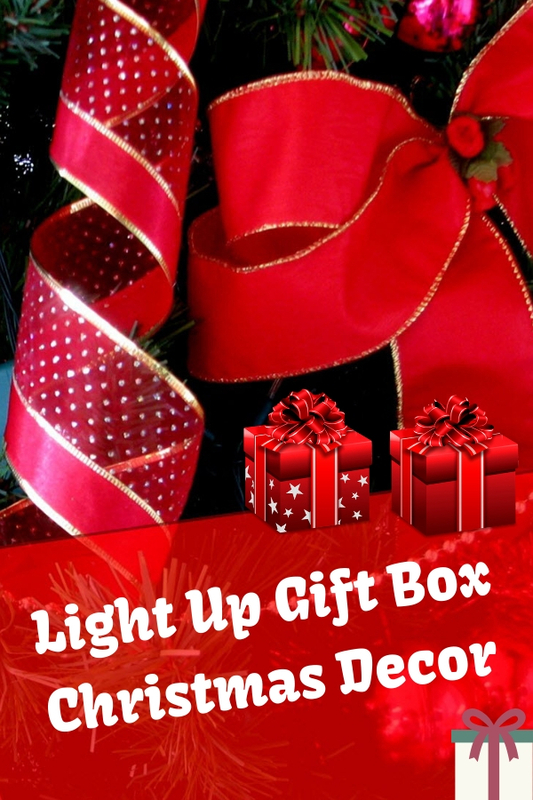 Each set has three pieces festively decorated gift boxes that topped with a blow for dramatic display. They are perfect addition to either indoor or outdoor decoration for adding holiday charm. You can place them under your indoor Xmas tree or next to your staircase as a symbol of good luck. You also can display them in your front yard or entry way to welcome your guests. When switch on their internal bulb, the glistening effects make them look more attractive. You’ll agree with me when you see the first option below. This set is ideal pick for indoor. The rest options can be used for yard decoration. They all feature iconic colors of this holiday. Some of gift boxes wrapped with red white stripes while other have snowflake design. These adorable gift props are perfect choice as part of your home holiday decoration.